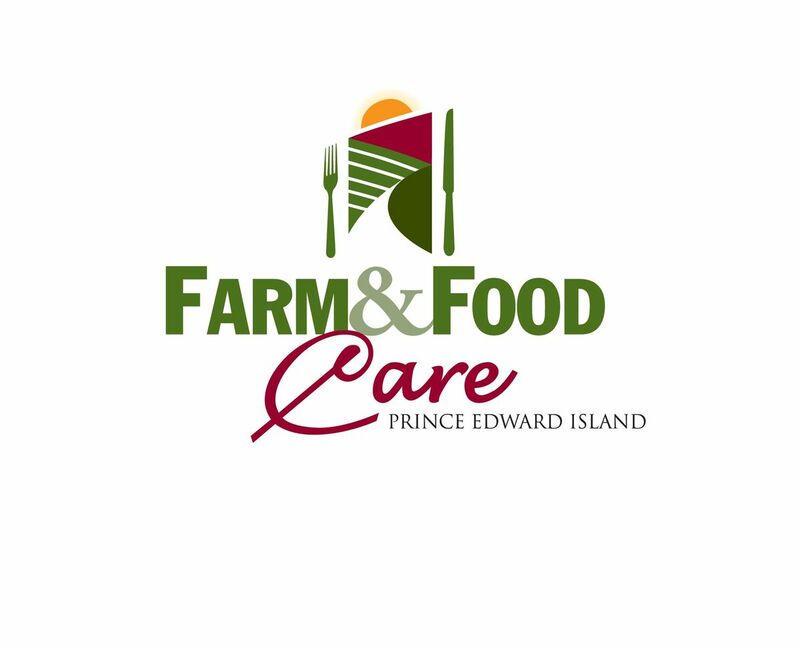 Farm & Food Care PEI's second annual Workshop will be April 5th, 2019 at the Murchison Centre in Charlottetown. Registration will start at 8:30am and the Workshop will begin at 9:00am and end at 2:00pm. 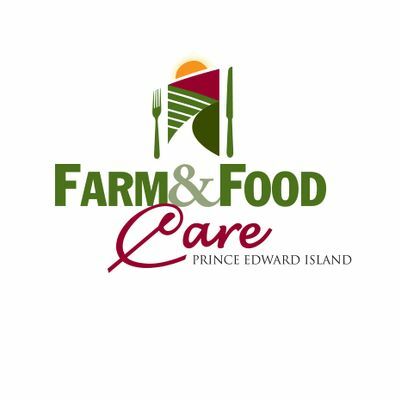 Speakers will be: Kim McConnell (Candian Cetre for Food Integrity), Flory Sanderson (Island Hill Farm), Steve Reid (Sobey's), John Phillips (East Prince Agri-Environmental Association), and more! 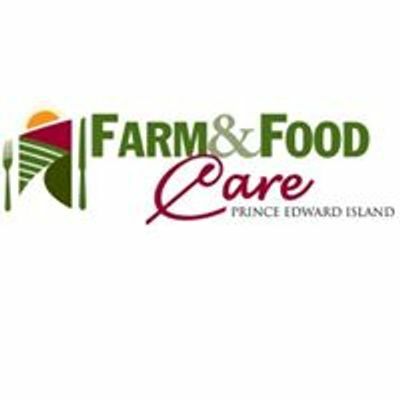 The 2019 Food & Farming Champion Award will be presented, plus there will be a nutrition break and lunch break. Plus it's FREE to register for the day! !